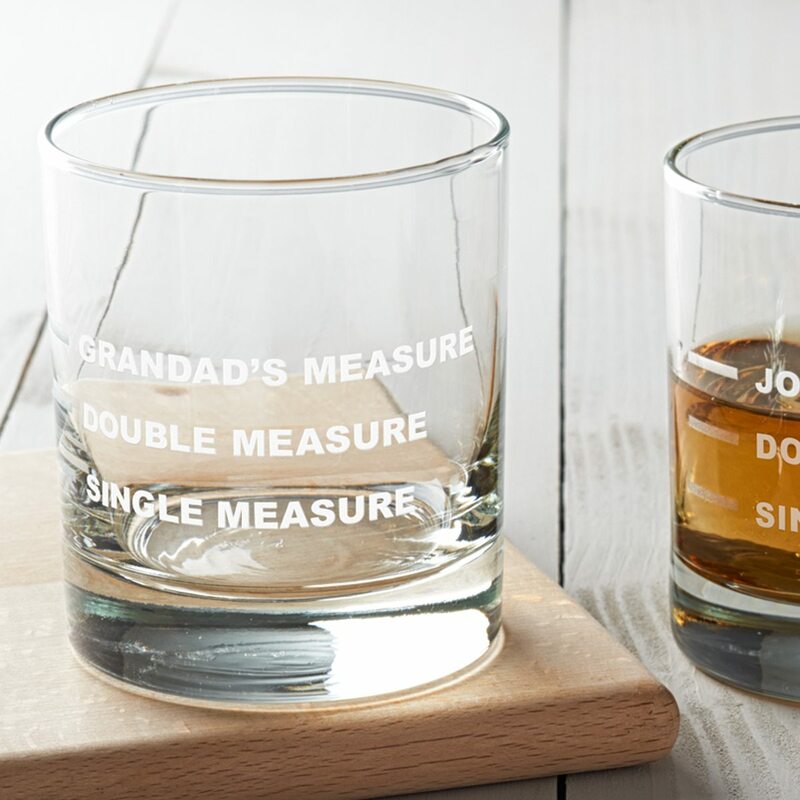 For the generous of spirit and of measure, this personalised drinks measure glass makes a cheeky and fun gift. 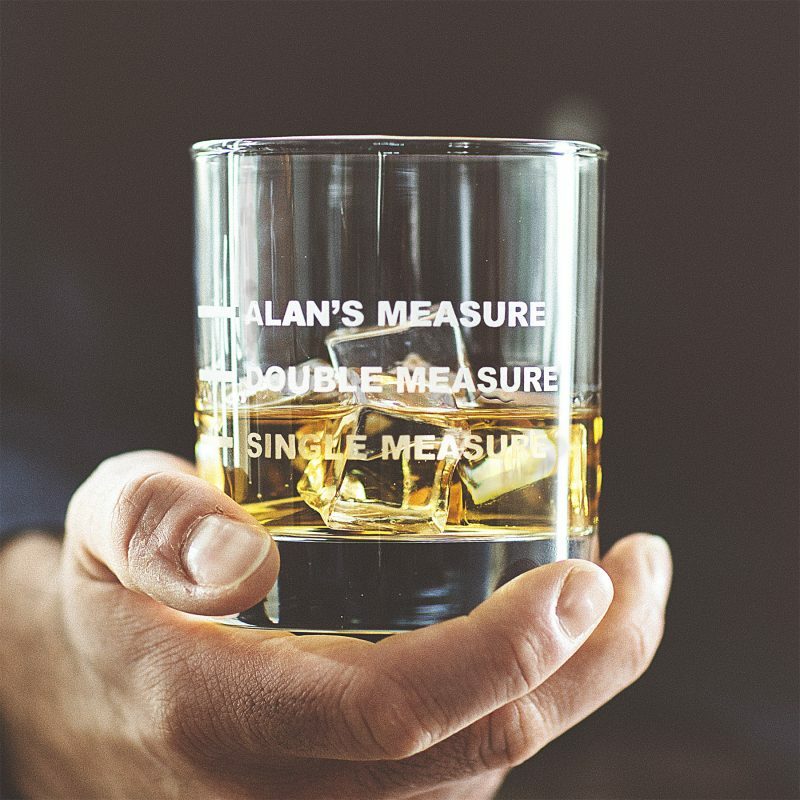 With three measures etched by hand into a glass tumbler, the drinks measure glass can be used for whatever their favourite tipple of the day is, and makes a particularly good personalised whisky glass! 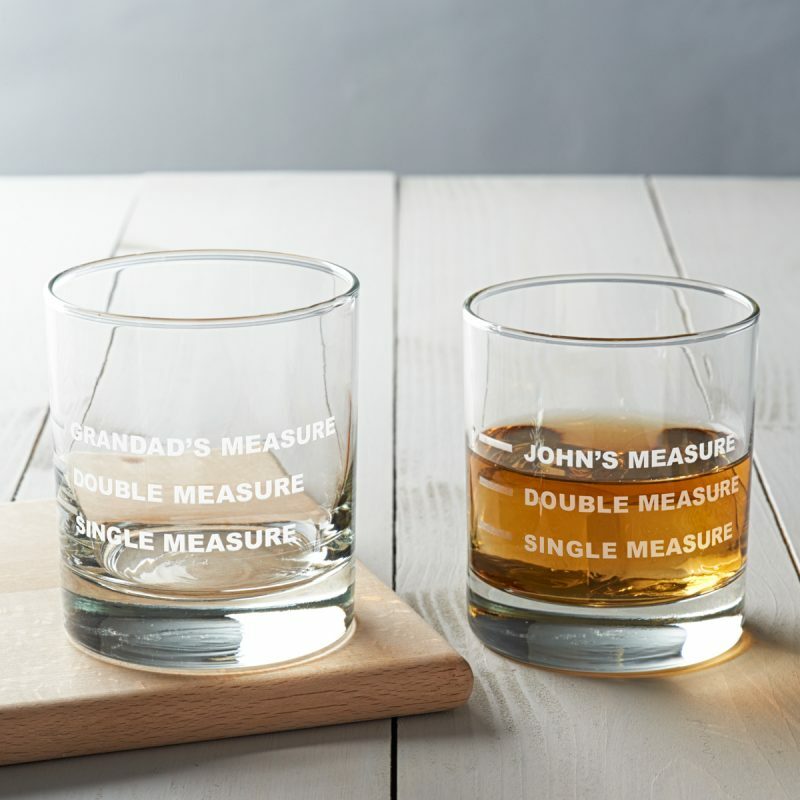 The design features etched lines with the words ‘single measure’, ‘double measure’ and ‘______ measure’ (all in capital letters). 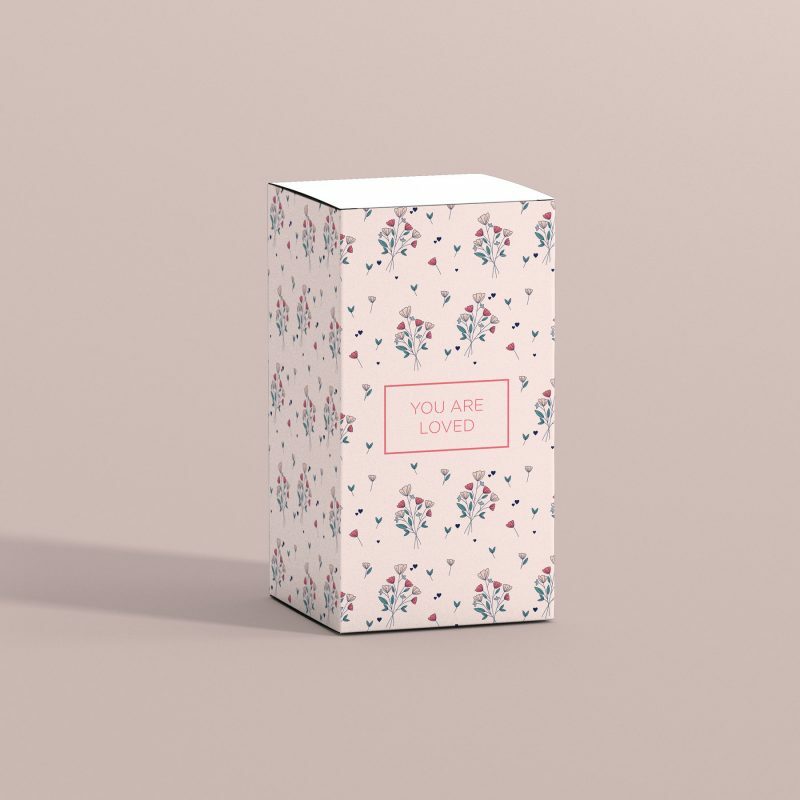 You can add the name of your loved one to create a gift unique to them. You can enter up to twelve characters for the personalisation. 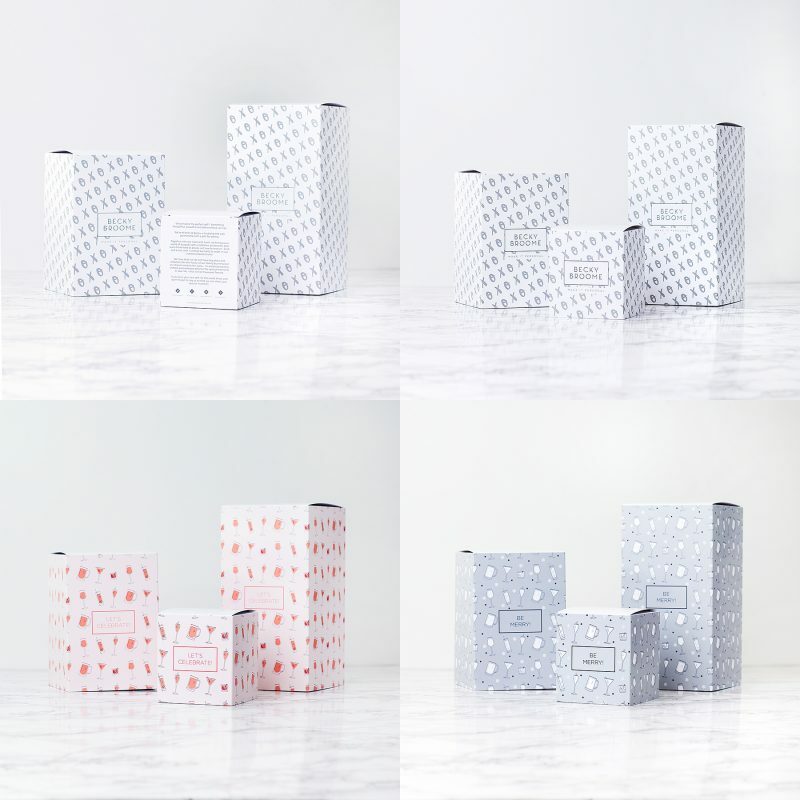 Please fill in the personalisation box with the name of your choice. For example ‘Grandad’s’ or ‘Peter’s’ (all in capital letters). 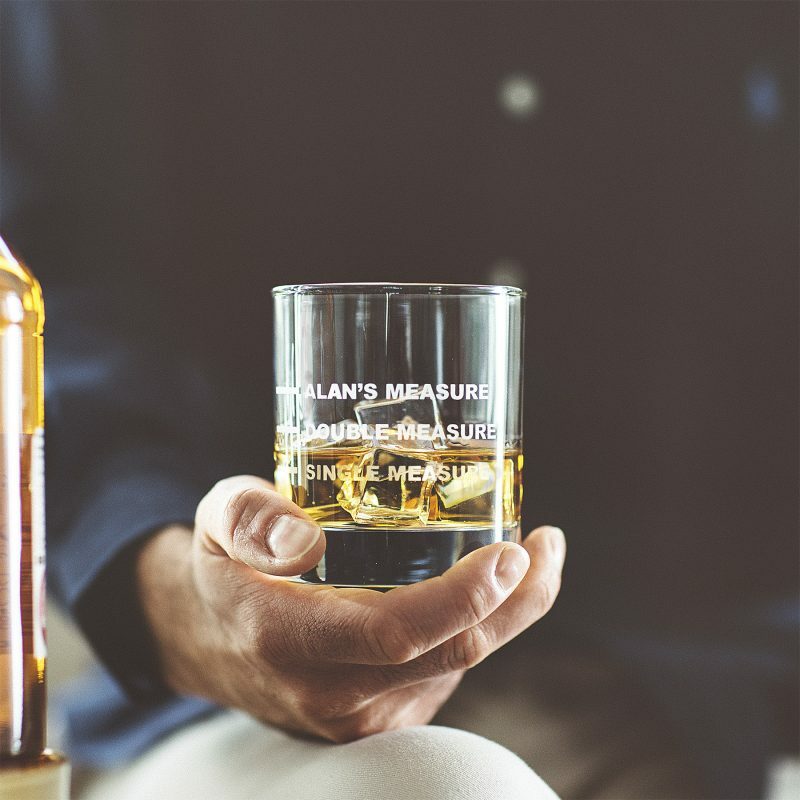 Hand-etched in our studio in Liverpool, we create a mask for each glass with your personalisation to carefully etch the surface of the glass. Slight variations may occur, but this only adds to the unique nature of the glass.